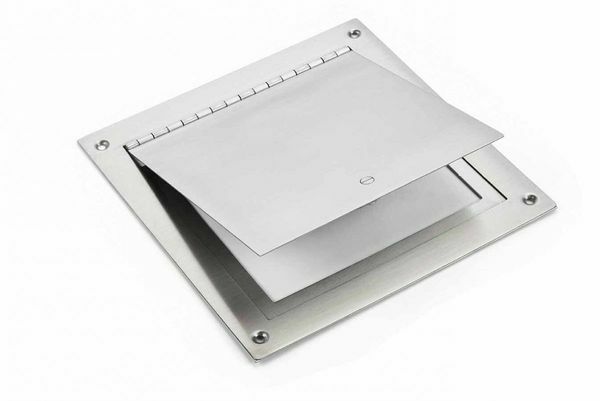 Lying flat against the surface of your extravagant fire pit insert, this 8" by 8" square, stainless steel access door offers that extra bit of sparkle to your gleaming masterpiece of a fire pit. �It works to conceal your control panel while also providing a security blanket of covering to protect your controls from harmful, corrosive pollutants. Large enough to hide the most elaborate of controls, this product serves as the perfect addition to your unit.